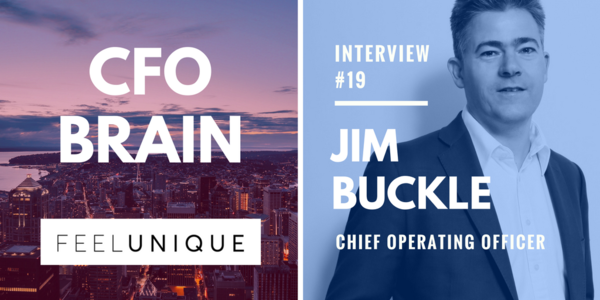 Interesting interview with Feelunique’s COO Jim Buckle on CFO Brain. but what stood out was this remark. As transactional work will diminish out of the Finance Function. The Finance Function should be leading in the data gathering and interpreting in order to be in the co-pilot seat of the company.